Rehoboth Beach is a great family-friendly destination and is all about building memories regardless of your age. While the main draw here is the beach, there are plenty of ways to spend time with your little ones and young teens and get the most out of your stay. From spending the day splashing at water parks with massive slides to enjoying bumper boats and amusement rides, you can expect to have the time of your lives when visiting Rehoboth Beach with your kids. For games and kiddie rides on the boardwalk, Funland's amusement park is the place to be. Bring out your inner adventurer on the Superflip360 or Freefall. 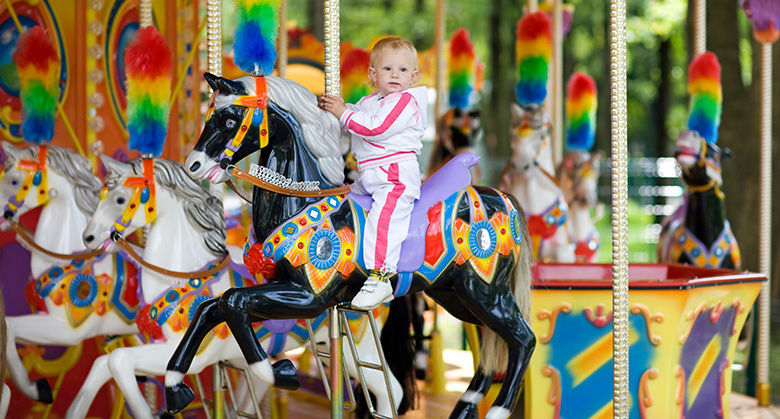 Go round and round on the carousel and enjoy gaming at the arcades. Bring the family to Jungle Jim's for pure adventures. From mini golf with amazing landscaping and bumper boats with water guns, your little ones are in for a treat. 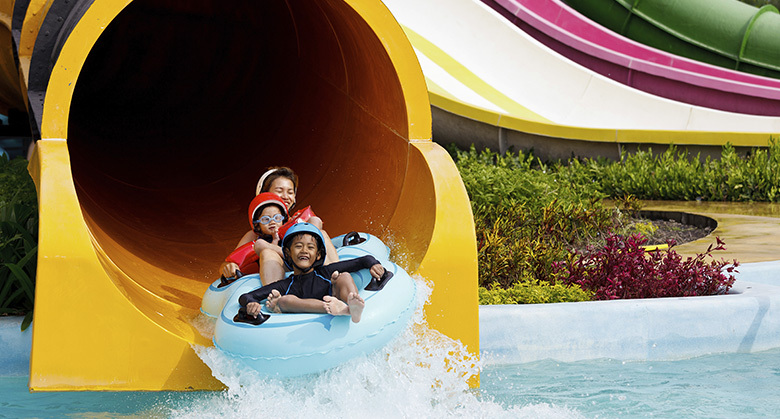 Enjoy splashing in the wave pool, huge water slides, and a safari cafe. How fast can you race? It's all about speed and family-friendly thrills. 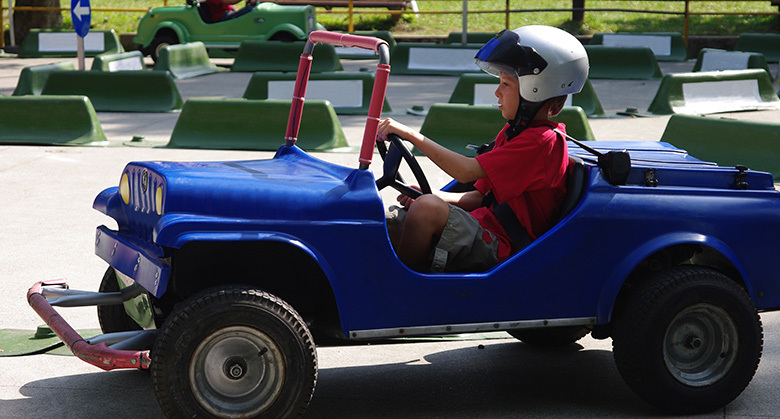 Have your pick from ten different styles of go-carts including 2-seater go-carts for the little ones. Enjoy the lanes on five tracks, two of which are strictly for kids. Rent bikes for the whole gang including kid's bikes, tandem bikes, road bikes, and surreys with complimentary trail maps. Secure your helmets and ride along the boardwalk or pedal your way up to the scenic state parks of Rehoboth Beach. is Rehoboth Beach for families? Yes, Rehoboth Beach has a ton of family-friendly activities and attractions for all ages including fun rides, a lazy river, waterslides, mini-golf, and go-karts at Jungle Jim’s, Funland, and Midway Speedway Park. 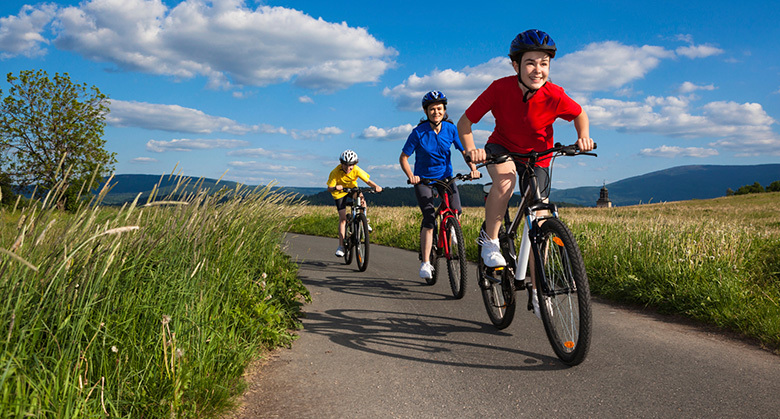 Consider renting bikes for the family to explore the local area. You can also create memories on the beach with kid-friendly movie screenings, and beach bonfires. when does funland in rehoboth beach open? Opening Day for the warm season is in early May and opens at 1pm. There is no set closing time in season, as it largely depends on factors like weather conditions and the size of the crowd. During mid-summer, Funland rarely closes before 11pm. The truth is in its name so expect to have a blast.